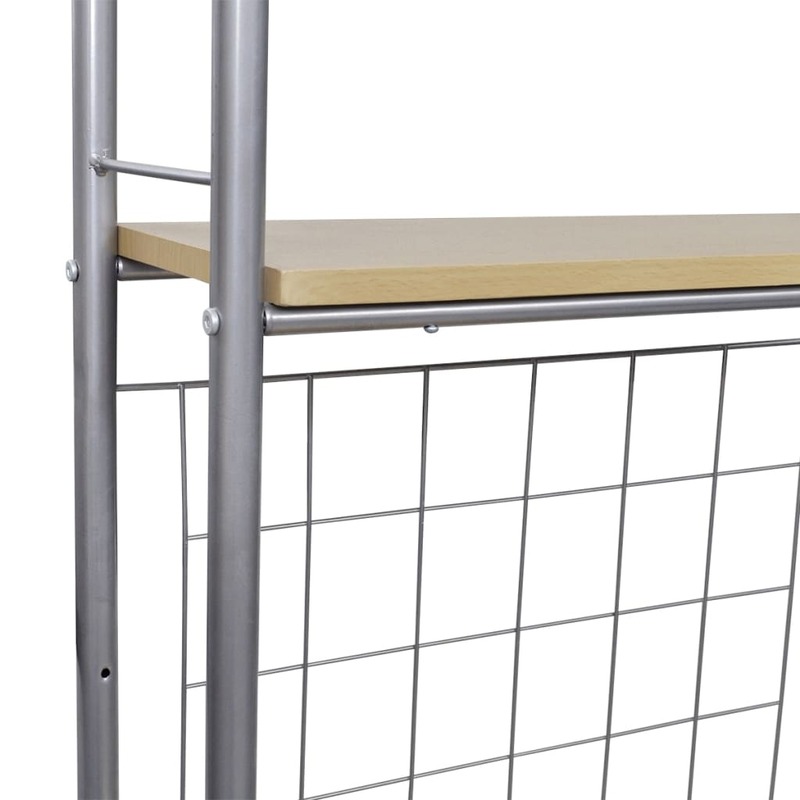 Desktop height from the ground: 30"
Distance between the middle and top shelf: 17.3"
Our breakfast bar set combines style and functionality. 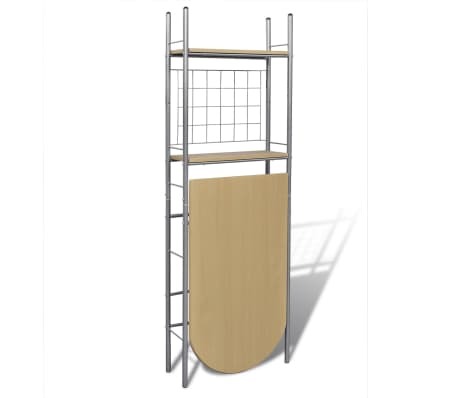 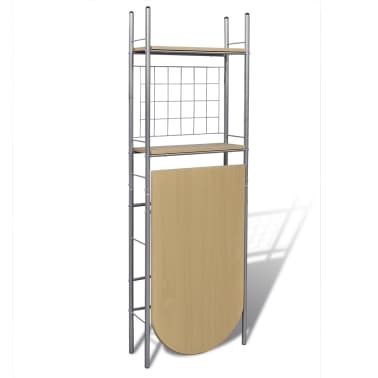 The compact design makes it ideal for apartments or other small spaces. 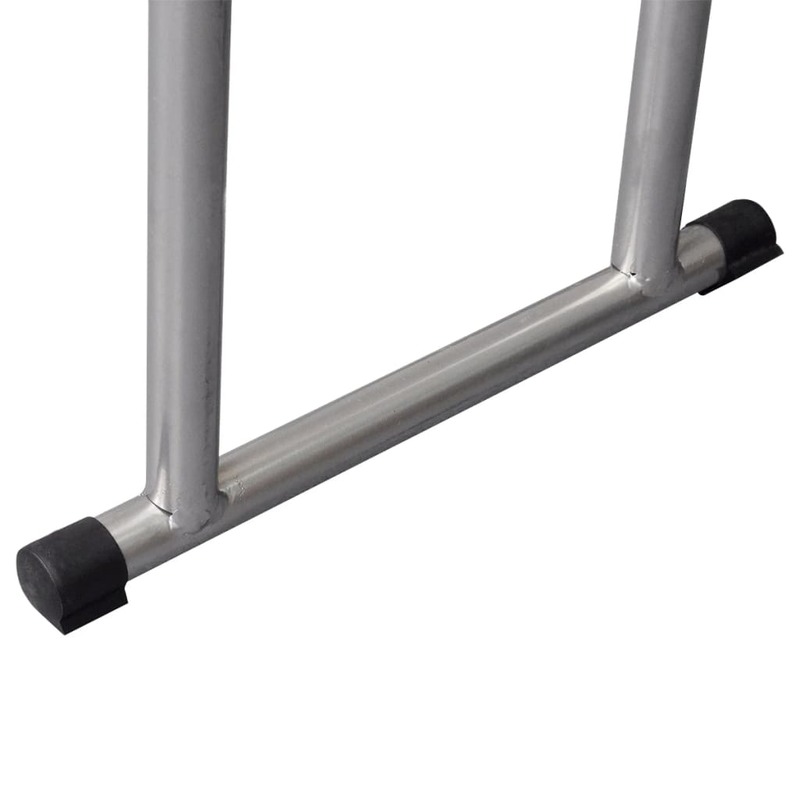 The quality steel frames are very stable and durable. 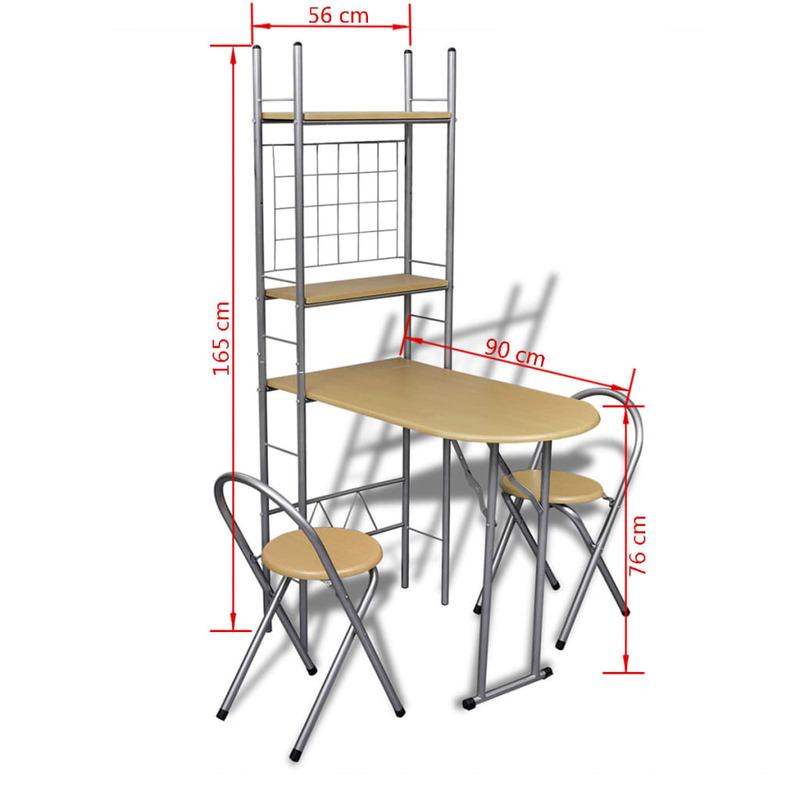 The table can be folded away so that the unit can be used as a shelf, to keep your things organized and within reach. 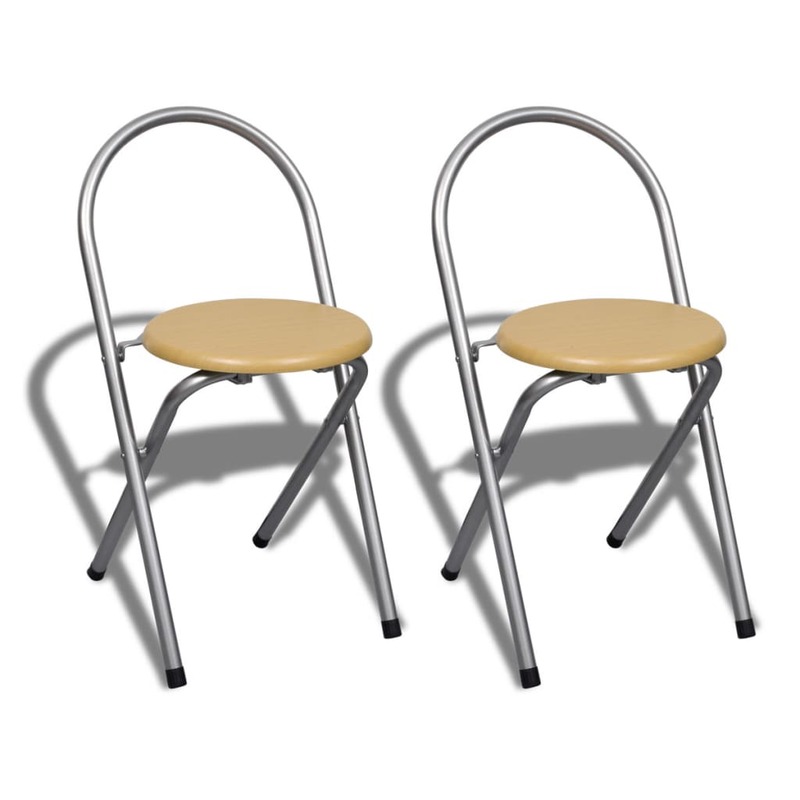 The foldable chairs can be stowed as well. Assembly is easy. 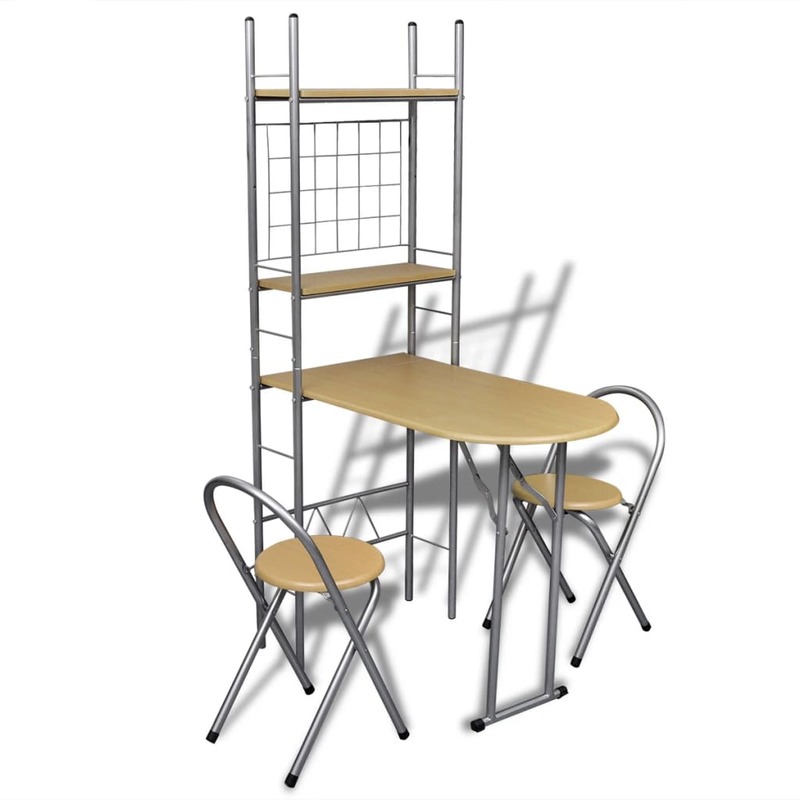 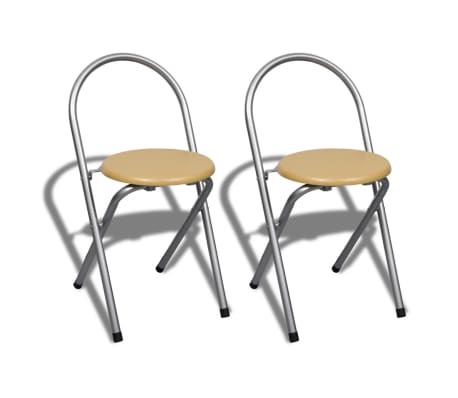 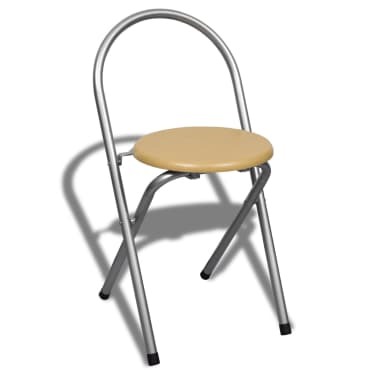 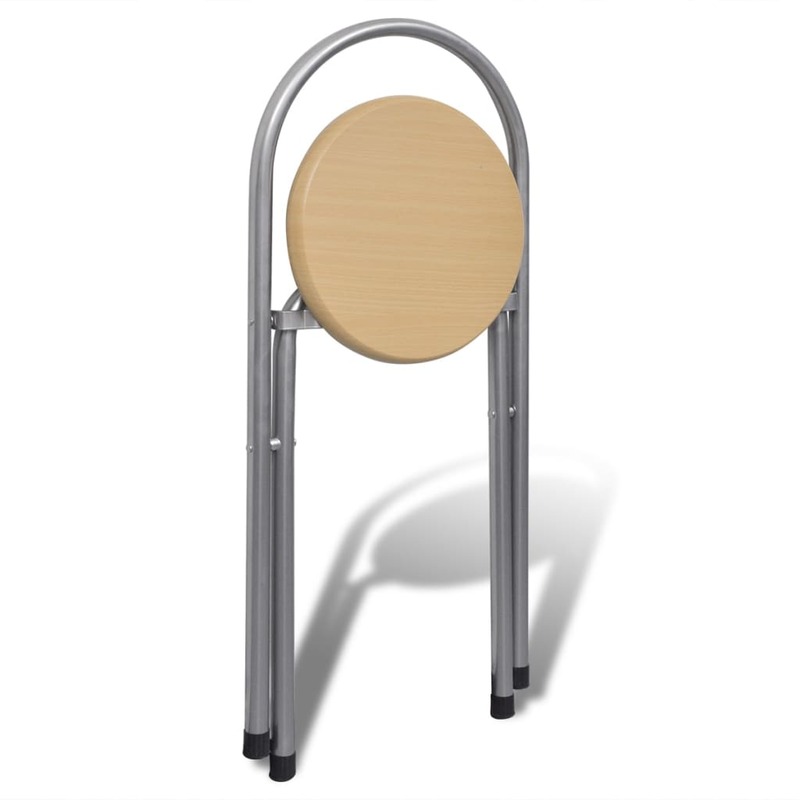 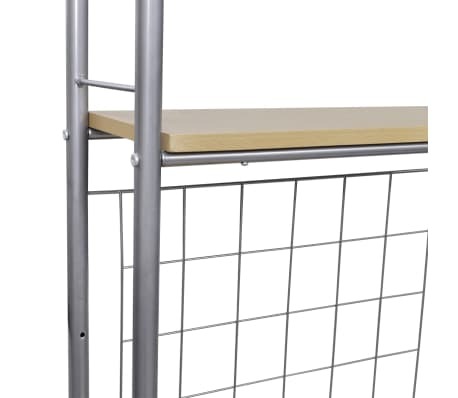 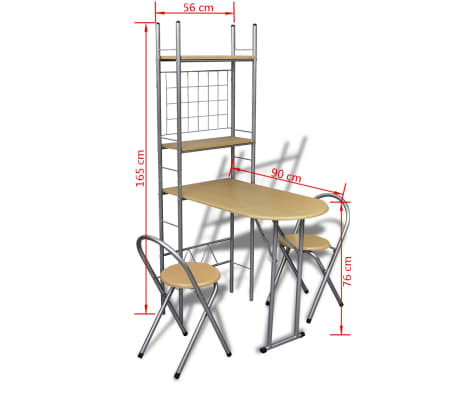 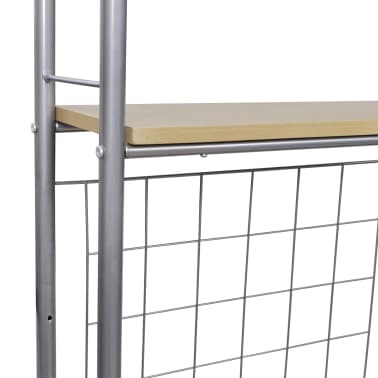 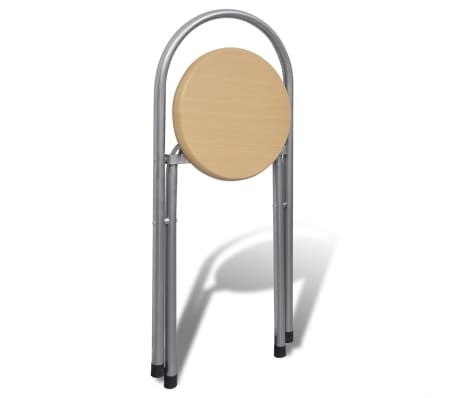 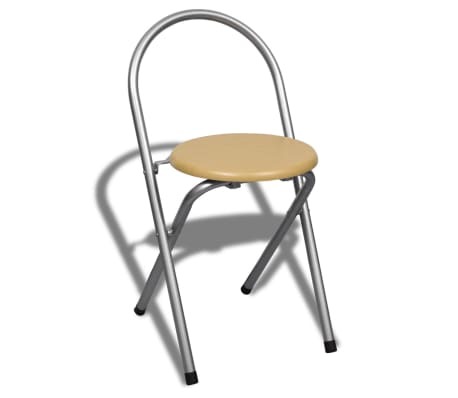 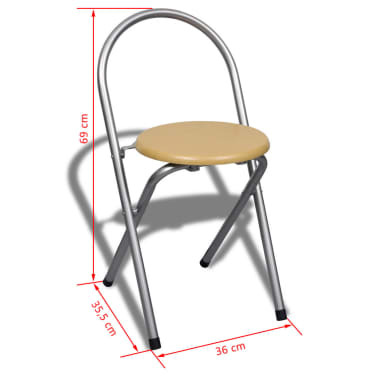 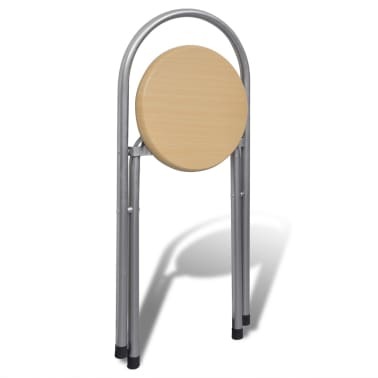 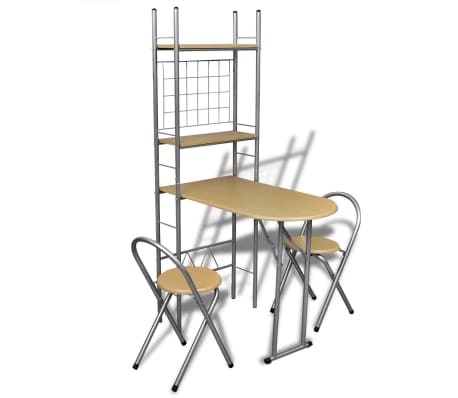 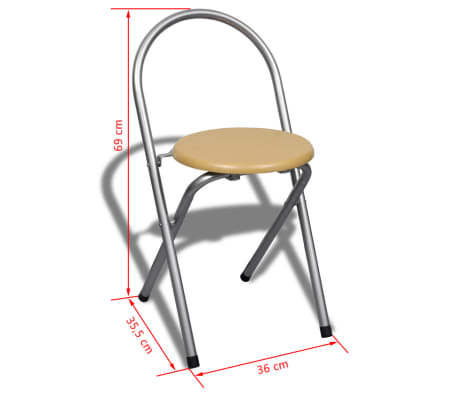 Delivery includes 1 foldable table and 2 foldable chairs.